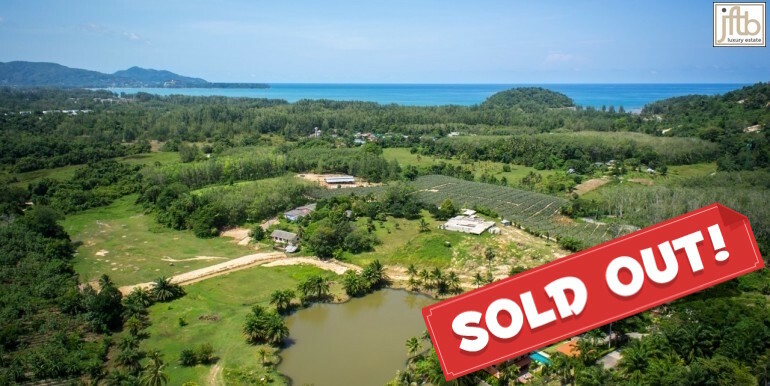 This beachfront plots are truly unique – It offer the possibility to realize the dream to have your own private beachfront – 20 minutes from Rawai beach. 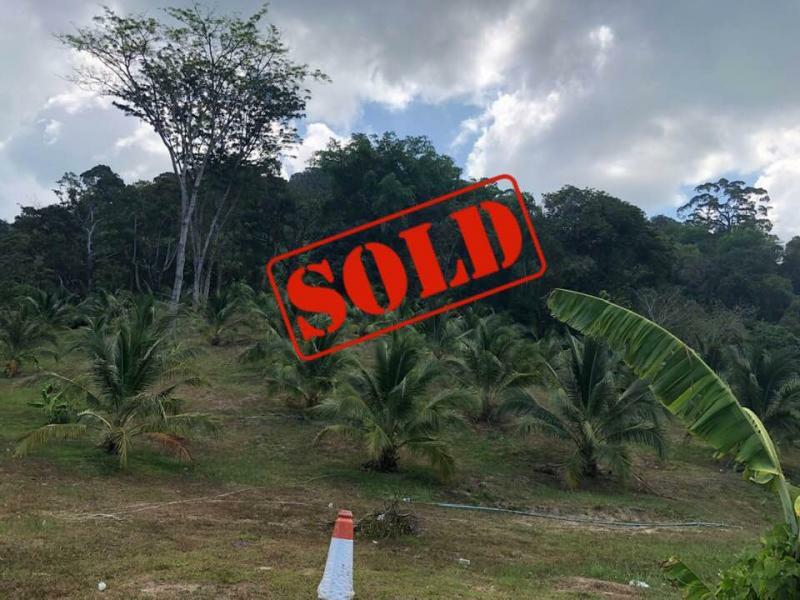 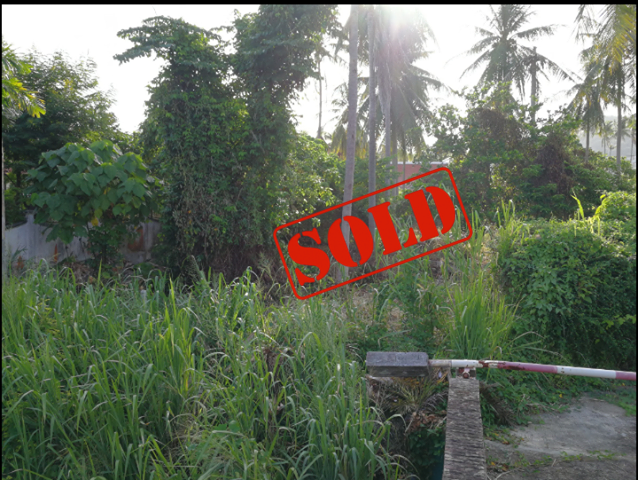 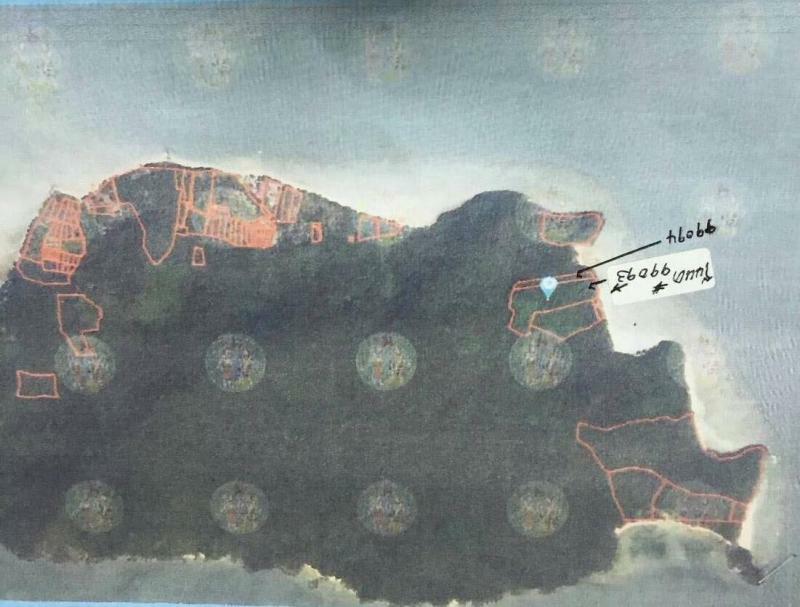 This is an incredible opportunity to buy a beachfront land with chanote title with an accessible price. 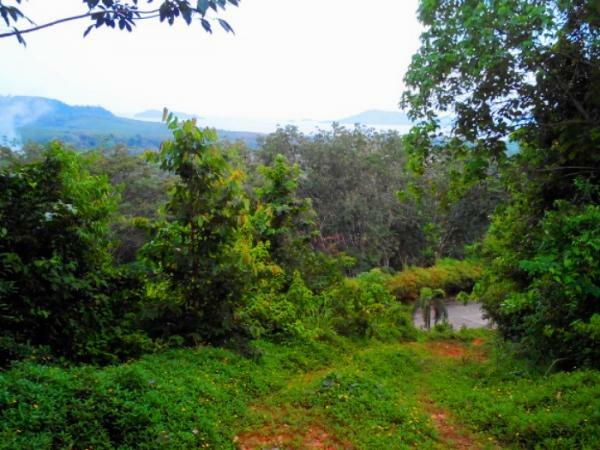 Opportunities to buy land like this come along very rarely. 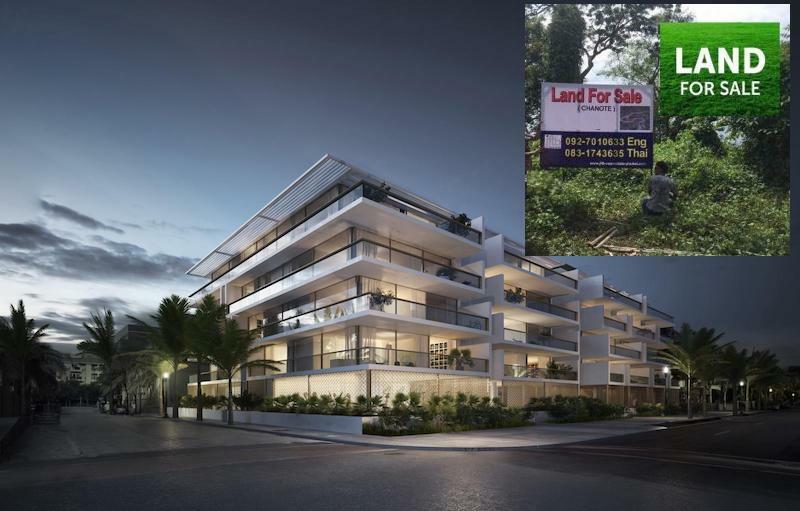 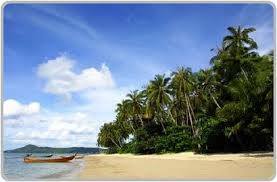 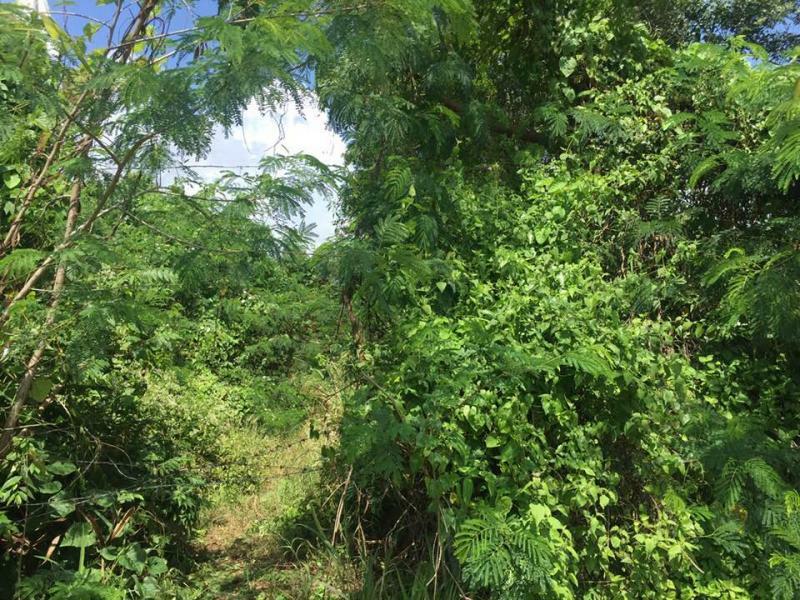 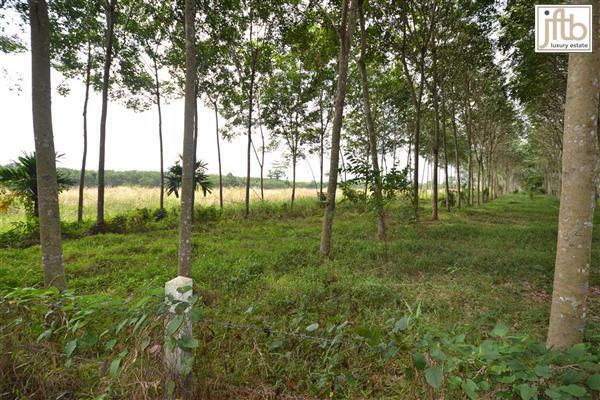 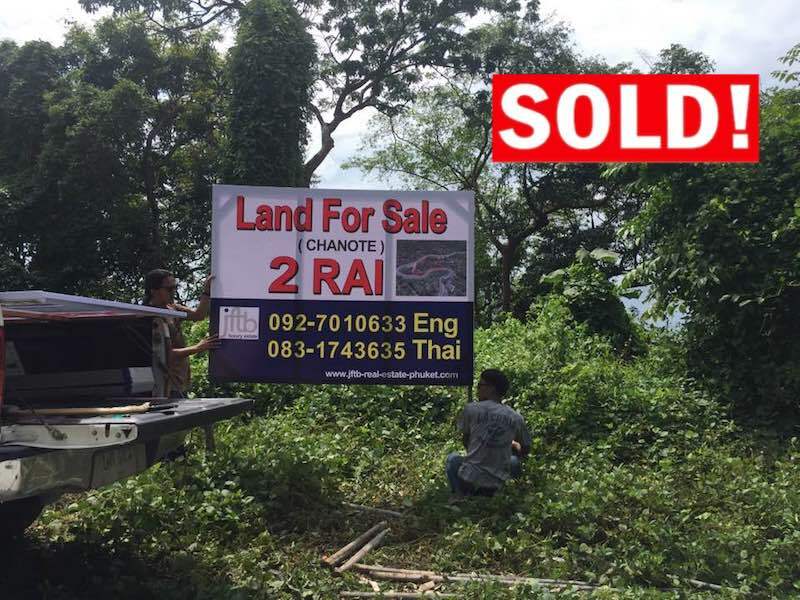 - Plot of 5 Rai ( 8 000 m2) with Chanote title deed. 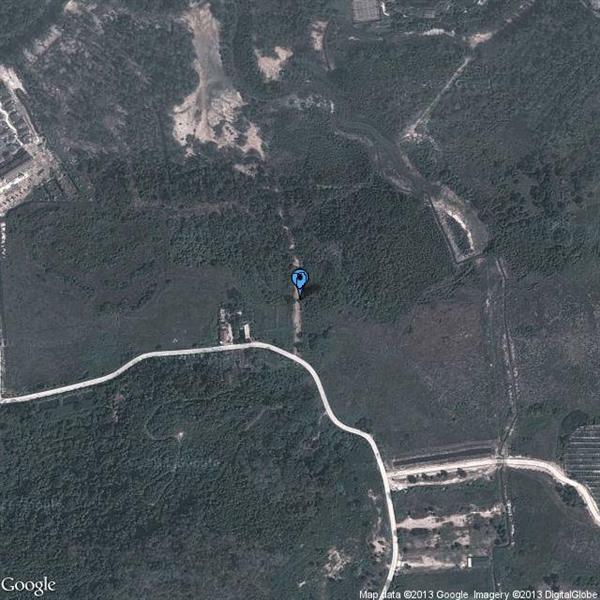 - Plot of 30 Rai (48 000 m2) with Chanote title deed. 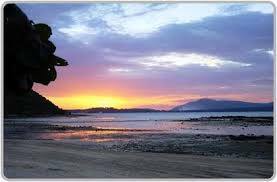 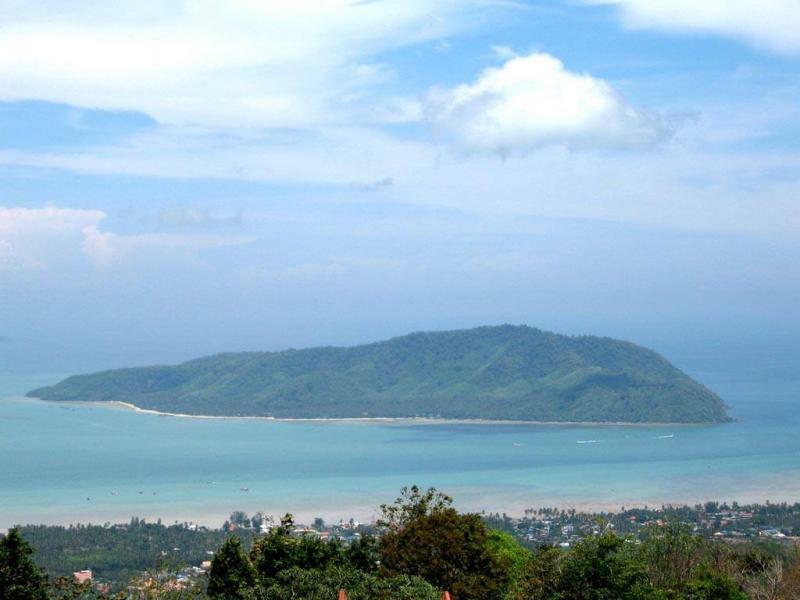 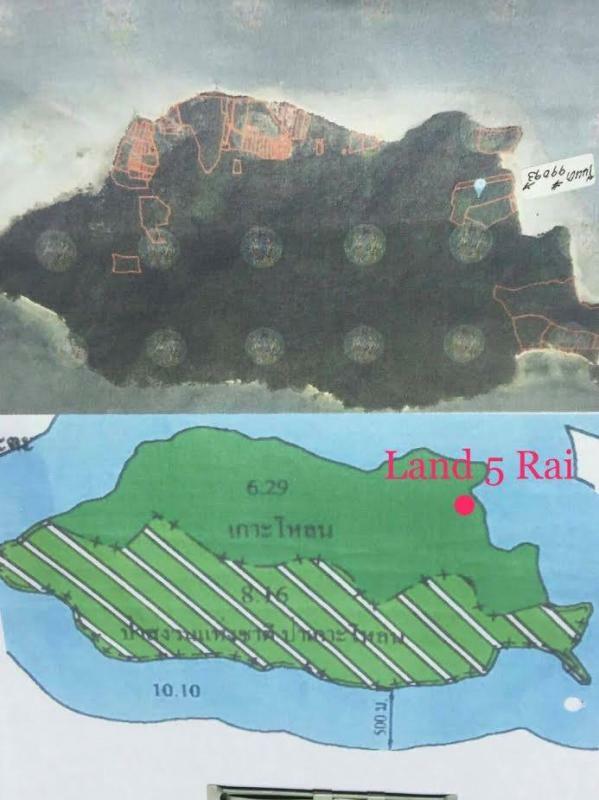 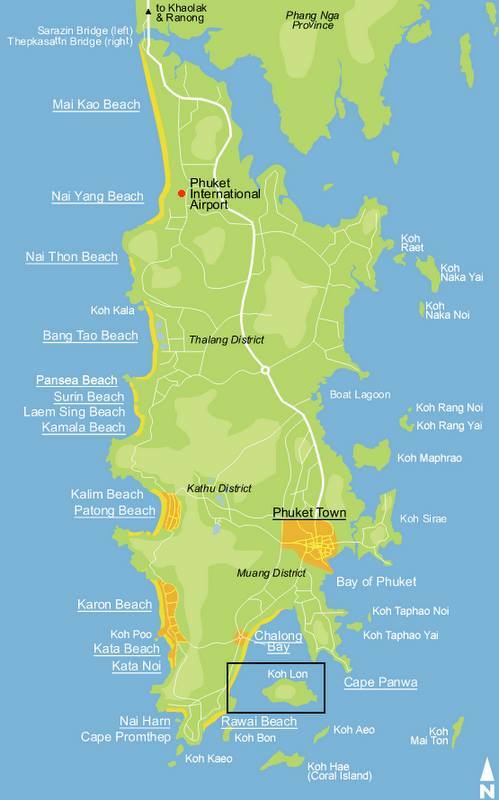 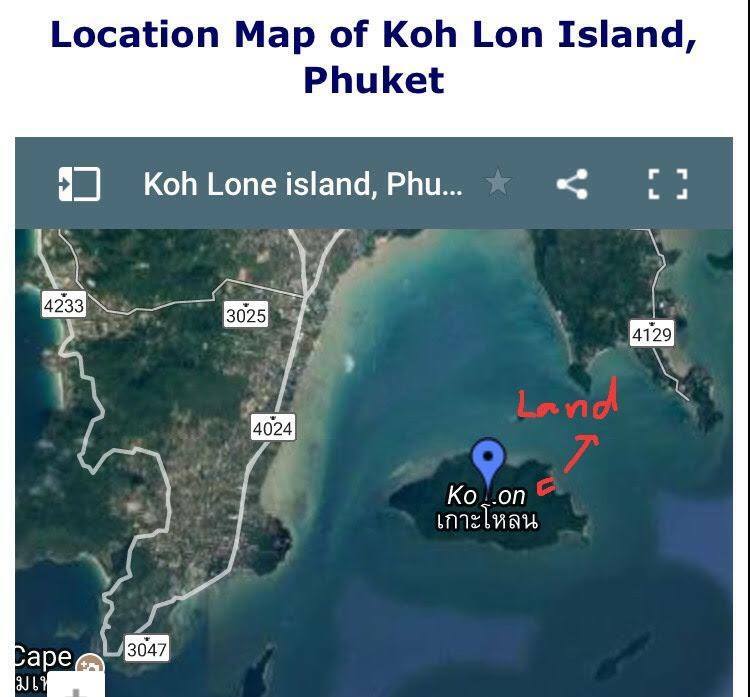 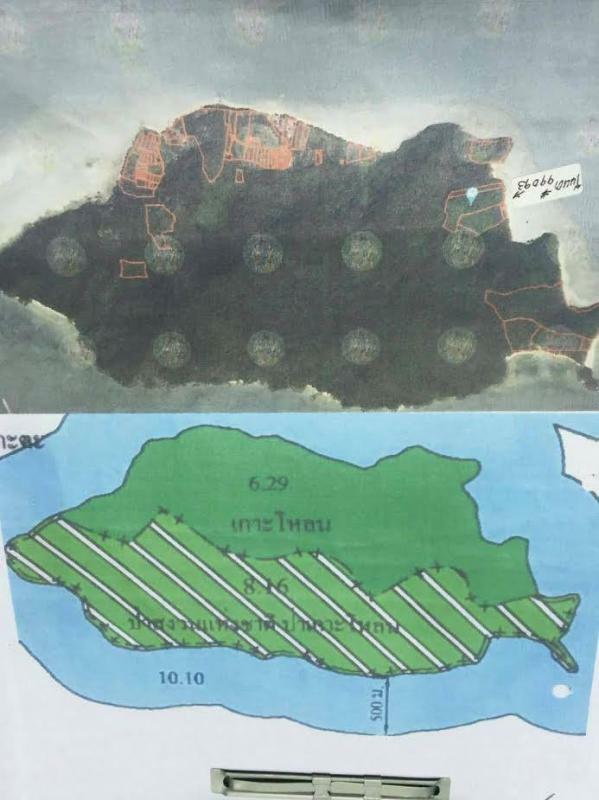 This large and mountainous offshore island is located in the middle of Chalong Bay only 5-10 minutes by boat from Rawai or Chalong Pier in Phuket.